Are you looking for something classic to wear for your next special event, without compromising on style and elegance? These cufflinks might just be the ones you should get! 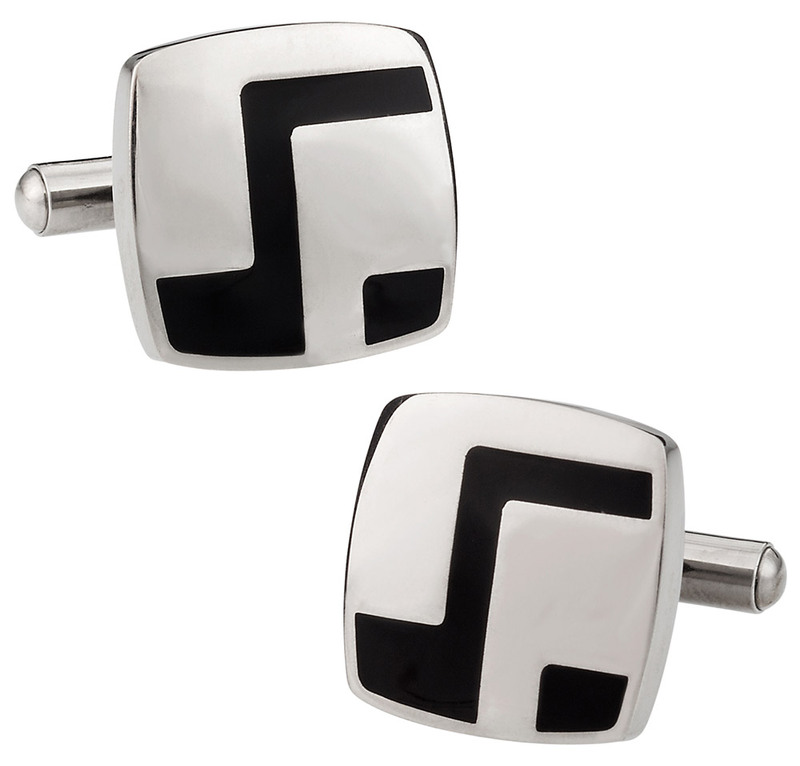 Made of stainless steel, each piece of this pair features some smoothly-edged black-colored lines made of enamel paint. 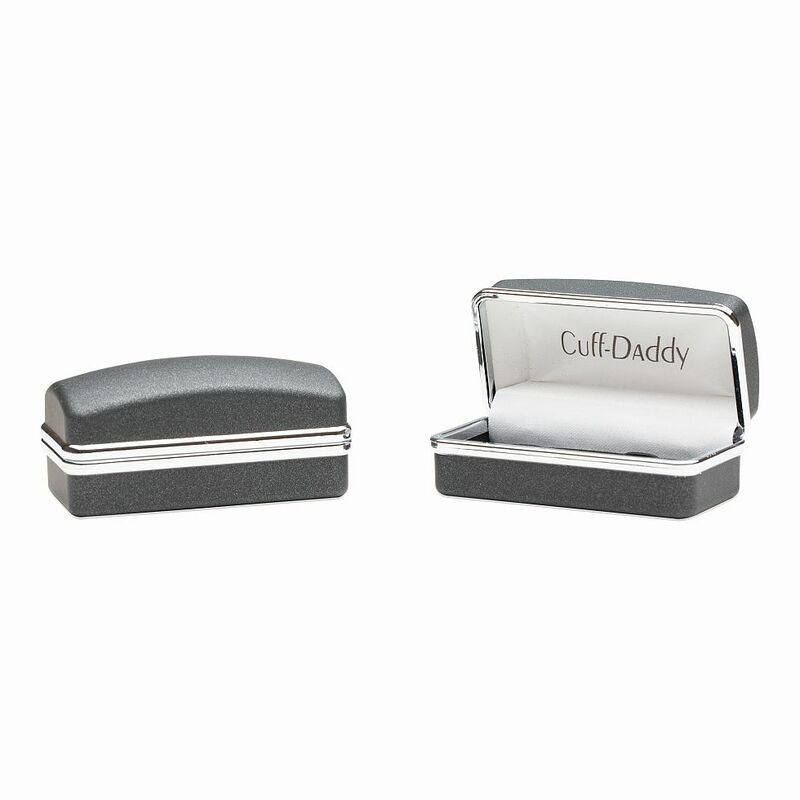 These cufflinks exude a sense of pride and power with their simple, yet sophisticated design. This is an impressive setup that is hand-finished and smooth enough to mix in well with anything you want to wear and even comes with its own great guarantee. The quality of this item is amazing. 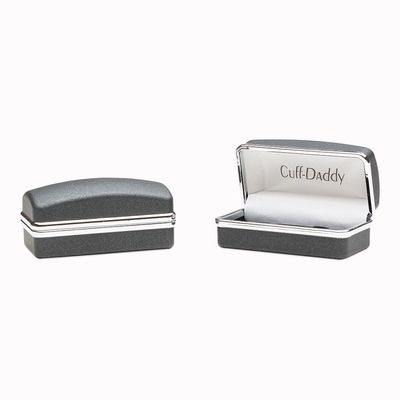 I would love these cuff links and I would wear them any chance I could. It looks like something any man could wear and look good.